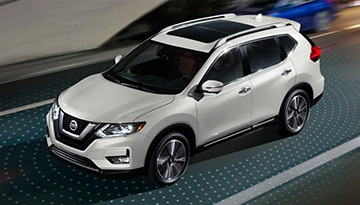 The bold new 2019 Nissan Rogue makes adventure look easy. 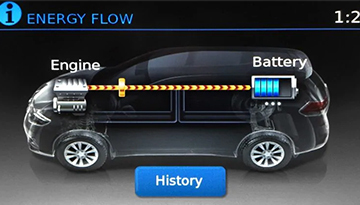 Featuring an abundance of available and standard features, this capable crossover is more than ready for the road. With defined edges and sleek lines, the eye-catching exterior has an interior to match. 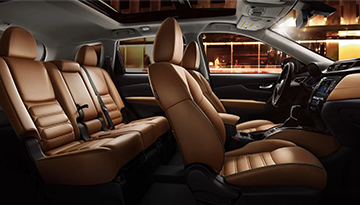 Leather-appointed seats, Quick Comfort® heated front seats and a heated leather-wrapped steering wheel allow you to drive in luxury. 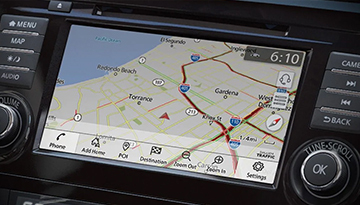 Perhaps the most impressive feature is the advanced technology for both safety and entertainment to keep you safe and connected all the way. 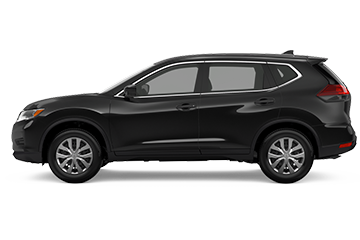 The 2019 Nissan Rogue comes in three trims: S, SV and SL, and is also available as a hybrid. Whatever your preference, you can expect a quality crossover geared towards your lifestyle, whether traveling for business or leisure. 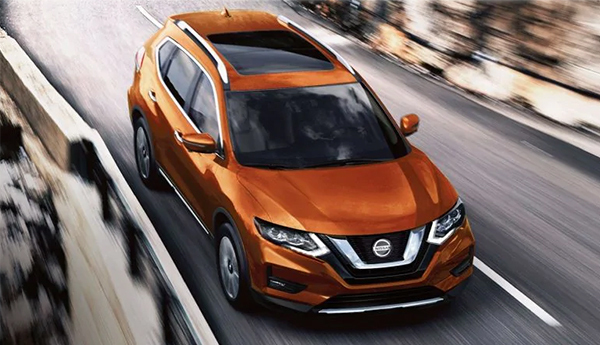 Explore like never before in the 2019 Nissan Rogue. When your 2019 Nissan Rogue needs maintenance or repairs, look no further than our service department where our expert technicians are equipped to handle your service needs quickly and affordably. Whether you need a simple oil change or major repairs, you can trust the quality service you&apos;ll receive here at our dealership. *Options listed are based on the SL model.